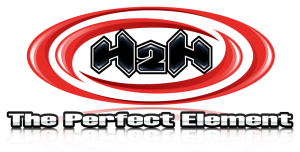 For over thirty years H2Htpe has been the premiere choice for Bar Mitzvah DJs as well as Wedding, Corporate and birthday party DJ entertainment. In 1981, H2H revolutionized the event industry by creating the concept of Interactive DJ Entertainment. 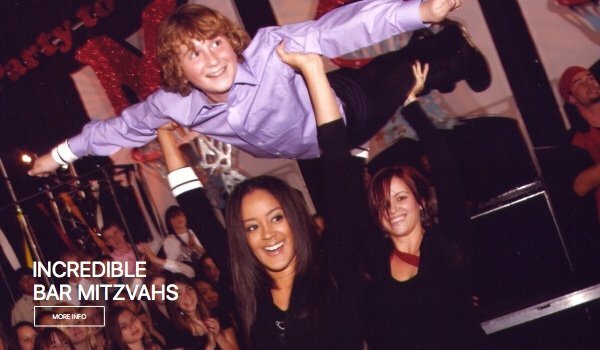 H2H pioneered the concept of Bar Mitzvah DJs, MCs and dancers, interacting directly with guests and set dance floors a blaze all over the New York area. Soon this incredible concept was brought west as Hart 2 Hart opened offices in Los Angeles blowing away crowds with their incredible energy and personality. H2H’s reputation for providing the finest, highly trained talent and innovative concepts in the industry is unsurpassed. With thousands of satisfied clients all over the country it’s easy to see why H2H is “The Perfect Element” for your next event! 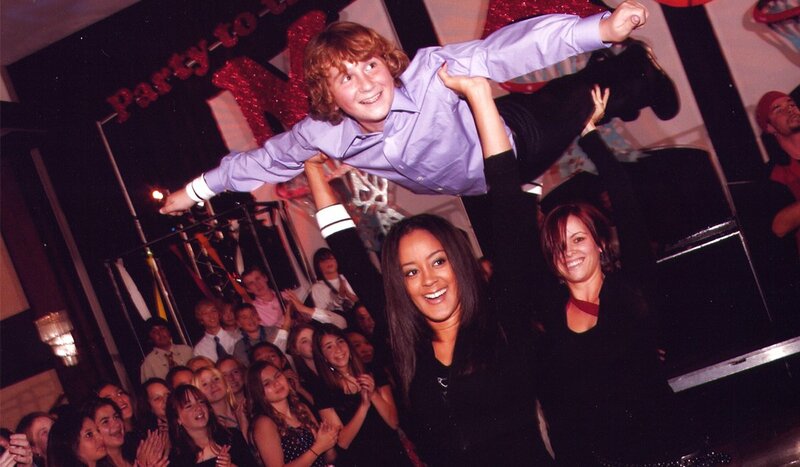 In comparison to other Bar Mitzvah DJ companies, H2H has over thirty years of Bar Mitzvah DJ experience in Los Angeles making H2H the most experienced and trusted name in Bar Mitzvah DJ entertainment. 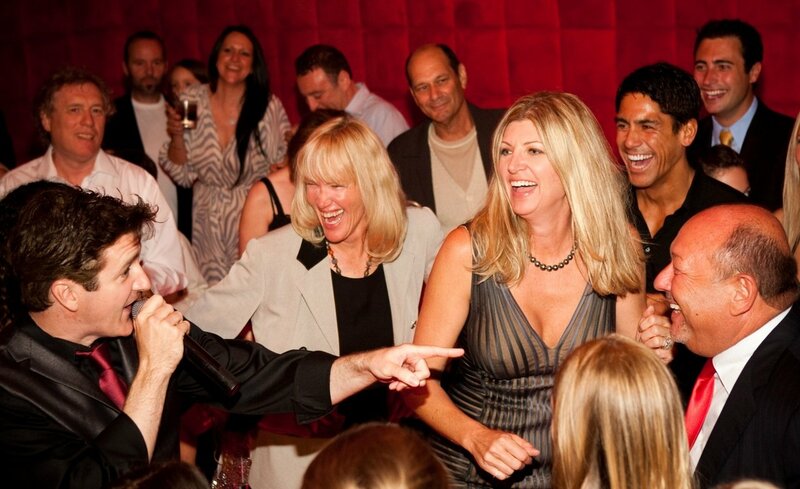 H2H is the only company that regularly recruits and trains it’s staff to create incredible performers. 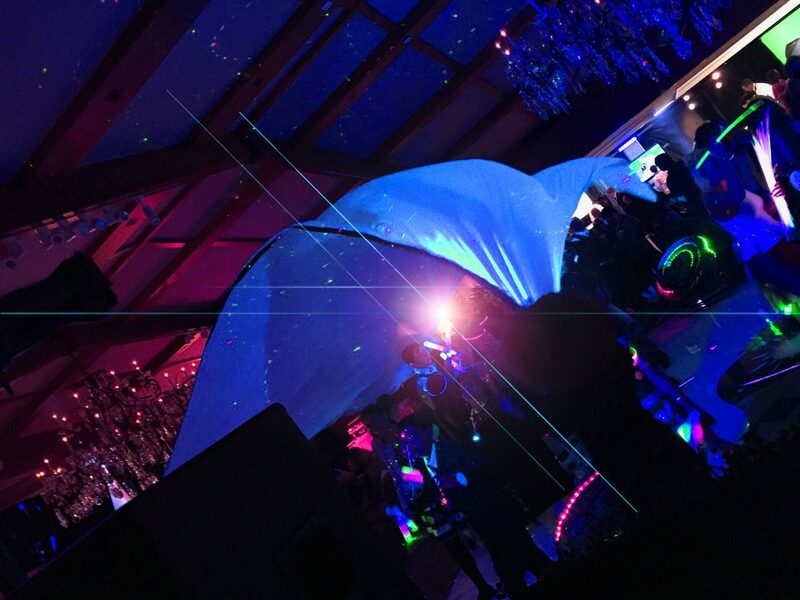 From our legendary MCs and DJs, to our incredible dancers, each member of our team has undergone an extensive training regiment that includes hours of studio and on site, event instruction. This ensures that every H2H staff member is not just a performer but an industry topping professional. Let’s face it most wedding DJs in Los Angeles are pretty ordinary. But at H2H we take the concept of wedding entertainment to a whole new level! From start to finish H2H has all of the bases covered including the ceremony and cocktail music, décor lighting and of course our incredible reception entertainment that has made H2H legendary in the Los Angeles wedding DJ party scene. A corporate event is unique. The mere idea of mixing business with pleasure is enough to send most people into a frenzy. At H2H we specialize in creating the perfect atmosphere to set everyone at ease, from the CEO to the most dedicated employee. Your guests will have the time of their lives as they dance and sing the night away while celebrating with their associates! Previous clients include: AT&T, McDonalds, Fox Studios, Deloite & Touche, Barnes & Nobel, Macy’s, Wonderware, Lekos Electric, Bacara Resort & Spa, Friars Foundation, Hyatt, Brentwood Country Club, Wilshire Country Club, Gelfand Rennert & Feldman. 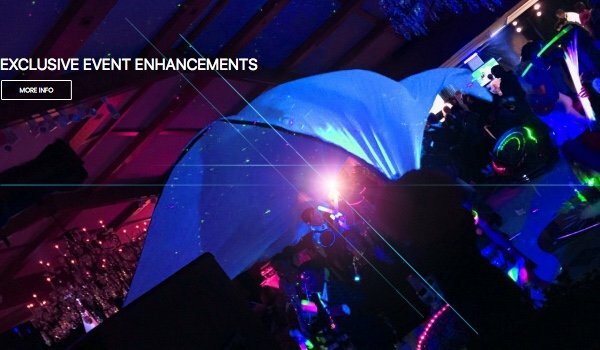 H2H Enhancements add just the right touch of flare to any of our DJ entertainment packages including dazzling light shows, photo booths, and innovative exclusive concepts like the H2H Green Screen Experience ®, Viral Video Lab ®, H2H Live ®, Video Partycast ® and our ground breaking Neon Fantasy PRIME ®. From sensational to sophisticated, H2H has everything you need to customize your event to fit your unique taste! Now, thanks to H2H Party Points, it’s even easier to upgrade your event with with our Event Enhancements! 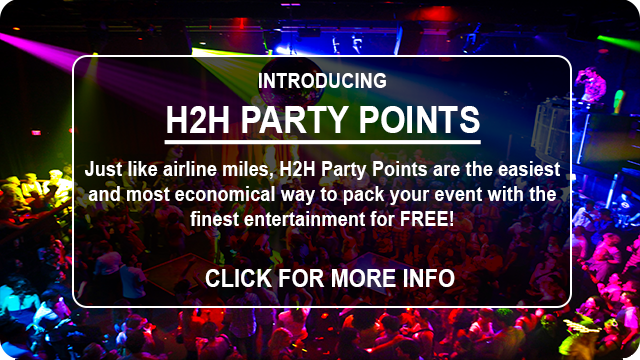 For every purchase with H2Htpe, you earn Party Points that can be spent (like airline miles) on your favorite Event Enhancements.